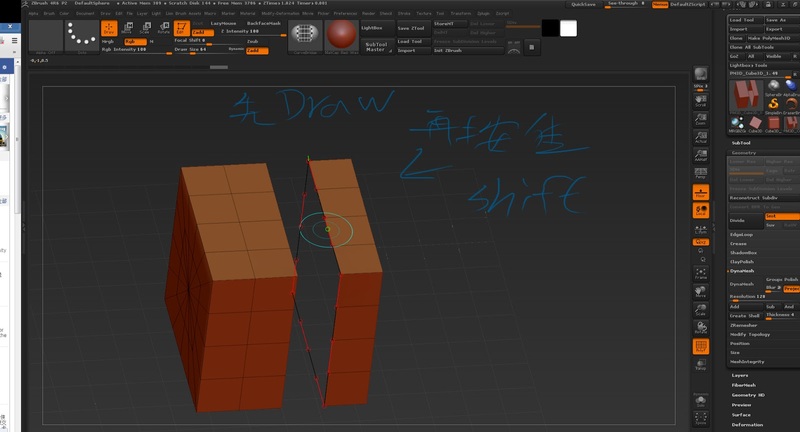 Matellion CG note book 2.0: Zbrush curve bridge brush 橋筆刷!! Few days ago, i had a problem that gap of the model in ZB. 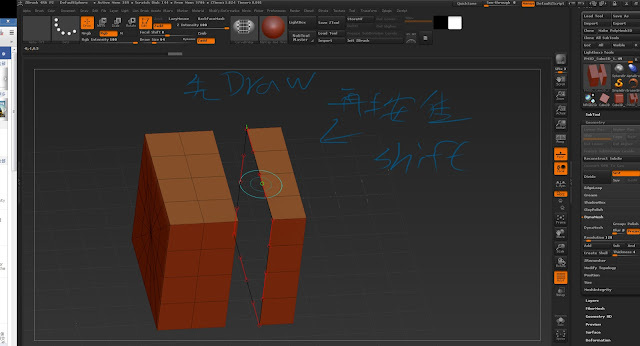 i want to connect ,extrude or bridge each other. the hole. And Rotate to the other side,do again. It will become a bridge !